Planning for a career is a critical decision for our students, and they cannot wait until senior year of high school to start exploring careers. 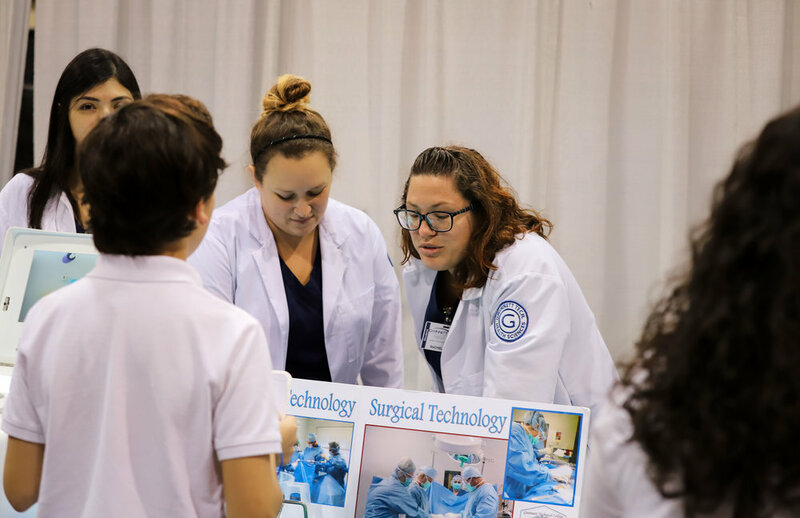 When we help students navigate their options and provide relevant classroom experiences, students are more apt to find their passion for a career. That’s where you come in! To better prepare our students for a smoother transition from school to college and career, we are hosting Career Connections for our Career Academy 9th graders! 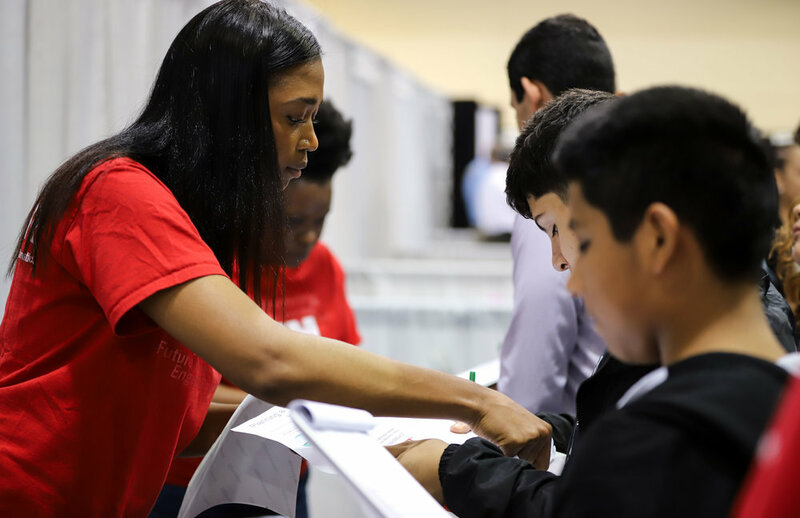 Career Connections is a district initiative to promote career awareness for ninth grade students who enter a 9th Grade Academy at one of our seven College and Career Academy high schools: Berkmar, Central Gwinnett, Discovery, Lanier, Meadowcreek, Shiloh, and South Gwinnett. With a College and Career Academy model, schools can accelerate academic work, better prepare our students for college and careers, improve the graduation rate, and assist our students in making knowledgeable career decisions for a successful future. Exposure to over 5,000 students from 7 different College & Career Readiness High Schools who are excited to learn about your career field! 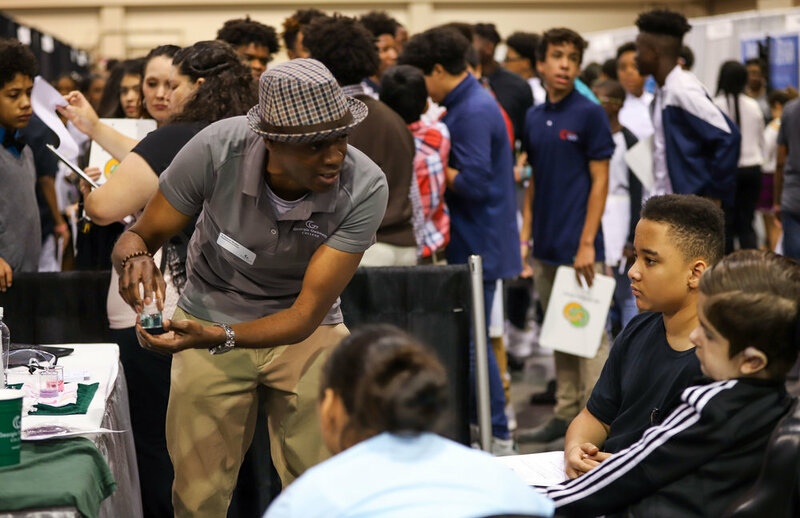 Approximately 200 other local businesses creating a "show and tell" experience for our students, exposing them to career options beyond high school and college. 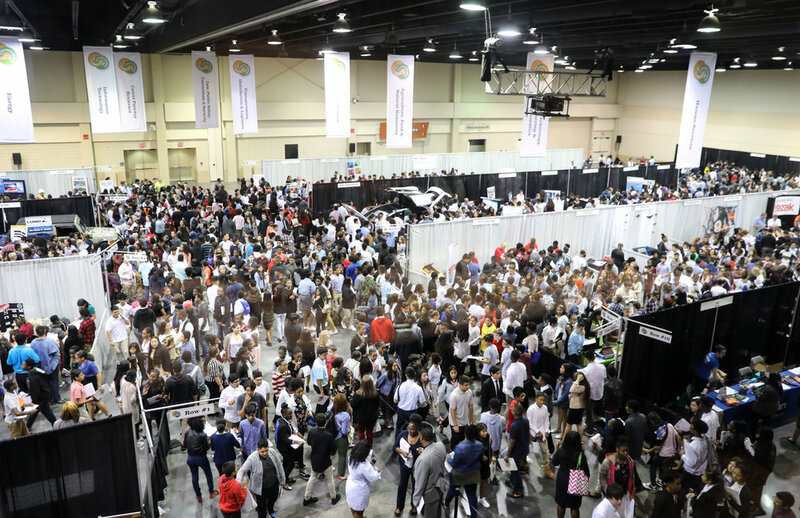 Each exhibitor will have a 10" x 10' booth with power and WiFi connectivity. (Multiple booth sections available upon request.) A light breakfast and lunch is provided. Participation is free and is greatly appreciated! Your company can be an important part of the College and Career Academy experience. Please submit the form below to join us as an exhibitor this fall. Your input and participation help us educate your potential future employees and build a brighter future for our students. Thank you for all that you do! Please choose from the list of individuals below to indicate who informed you about Career Connections and encouraged you to sign up! Beau Pezoldt (Shiloh HS) Brent Cruce (Central Gwinnett HS) Megan Rose (Central Gwinnett HS) John Tronolone (Berkmar HS) Quincy Wallace (Lanier HS) Mike Reilly (Lanier HS) Marlene Taylor-Crawford (Discovery HS) Tara Haynes (South Gwinnett HS) Kyle Jones (Academies & CTE) Tim Hemans (Academies & CTE) No one on this list.